« American Pharoah wins Triple Crown! 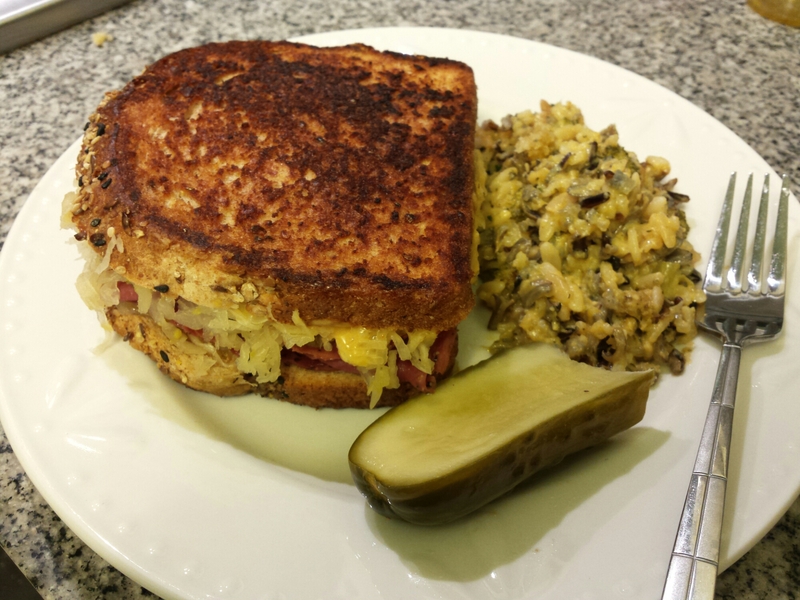 Stephanie made this awesome Ruben sandwich and delicious broccoli rice cheese casarol. This entry was posted in Food and tagged broccoli, casarol, cheese, dine-in, food, ruben, sandwich. Bookmark the permalink. Post a comment or leave a trackback: Trackback URL.